DRU of the Netherlands started as a blast furnace producing numerous products from cast iron in 1754. DRU is now one of the oldest industrial companies in the Netherlands. 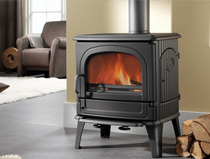 Visit our DRU 44 MF Multi Fuel stove page. 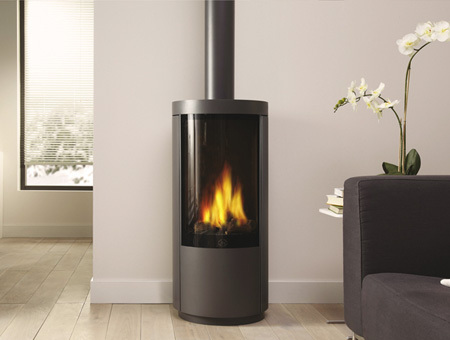 Visit our DRU 78 MF Multi fuel stove page. 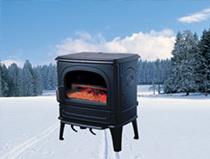 Visit our DRU Circo gas stove page. 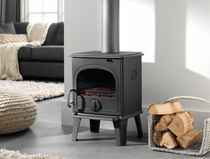 Visit our DRU 64 CB Wood burning stove page. 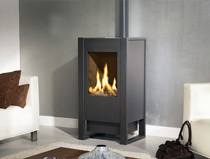 Visit our DRU 78 CB Wood burning stove page. 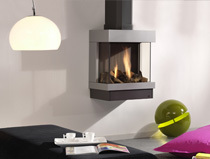 Visit our DRU Diablo wall mounted Gas Stove page. 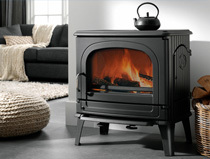 Visit our DRU 64 MF Multi Fuel stove page. 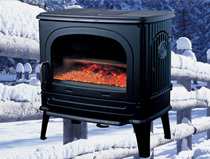 Visit our DRU Agua F100 gas stove page. 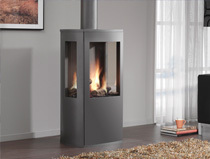 Visit our DRU Trio 3 sided gas stove page.